Tokina FiRIN 20mm f/2 FE MF Lens now Available for Pre-order ! 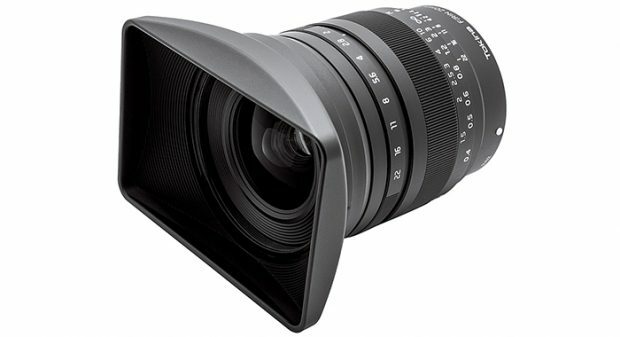 The new announced Tokina FiRIN 20mm f/2 FE MF Lens now finally available for pre-order at B&H Photo Video and Adorama. The US price is $799.00. According to B&H Photo and Adorama, this lens will be shipping at the end of January, 2017.